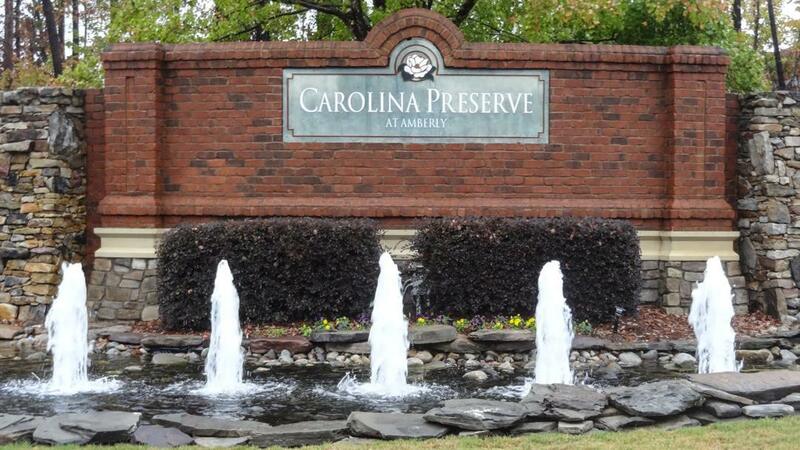 Carolina Preserve is an Active Adult community in the fast growing Piedmont area of North Carolina. We are close to two of the best vacation areas in the country…the Great Smoky Mountain National Park in the west, and the Outer Banks and many coastal beaches in the east. One of the most recognized attractions of this area is the presence of the Research Triangle Park. Largest in the country, the RTP is home to over 200 Research and Development companies. We are surrounded by excellent universities and health care facilities such as Duke University and the University of North Carolina. North Carolina State University provides technical and engineering education. And of course they all have ACC basketball teams! Located about ten minutes from an International airport, we are a community of 1360 individual homes of various sizes and styles. Included in and around our large clubhouse are indoor and outdoor pools, complete fitness gym, Bocce courts, tennis courts, rooms for painting classes, pottery, cards, games, clubs and social events.